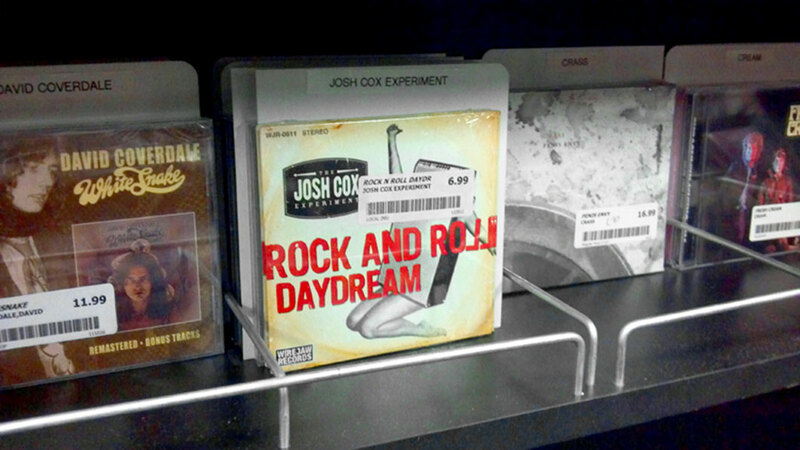 I like to rock and roll from time to time as The Josh Cox Experiment. 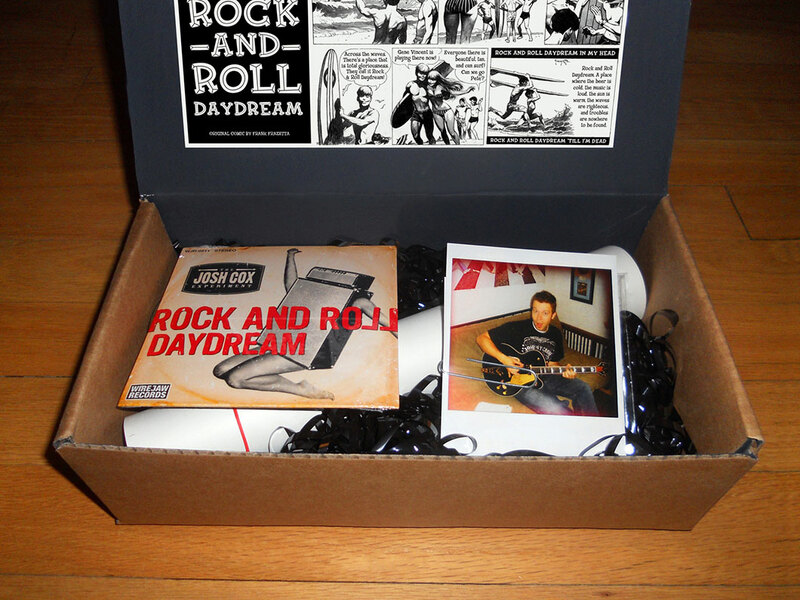 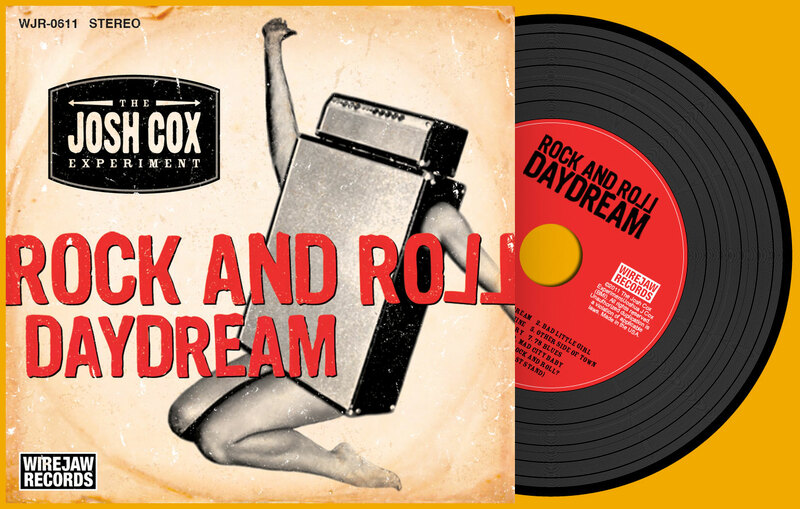 This is the promotional box set I created for the release of my debut album, Rock and Roll Daydream. 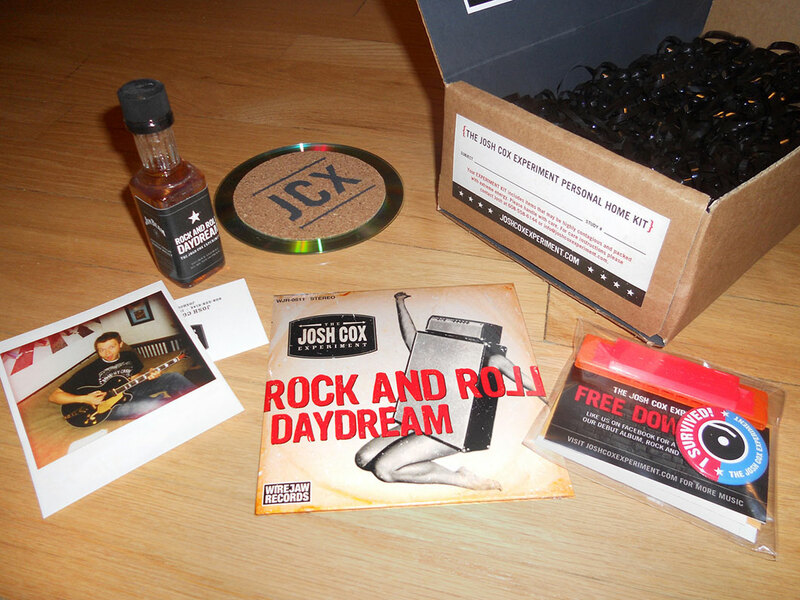 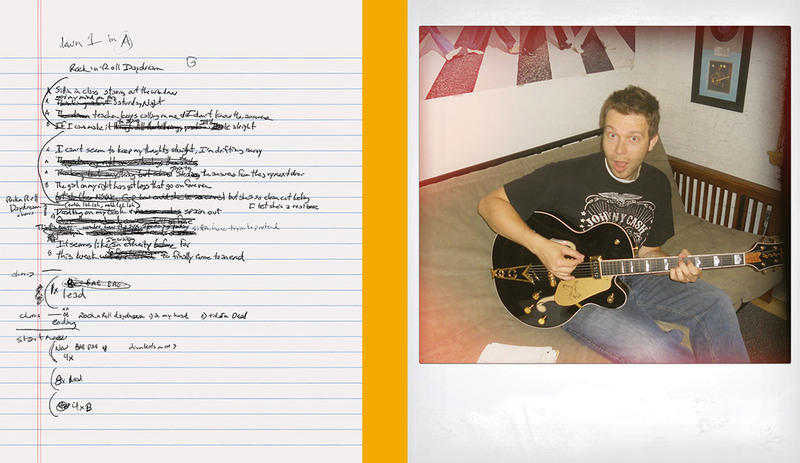 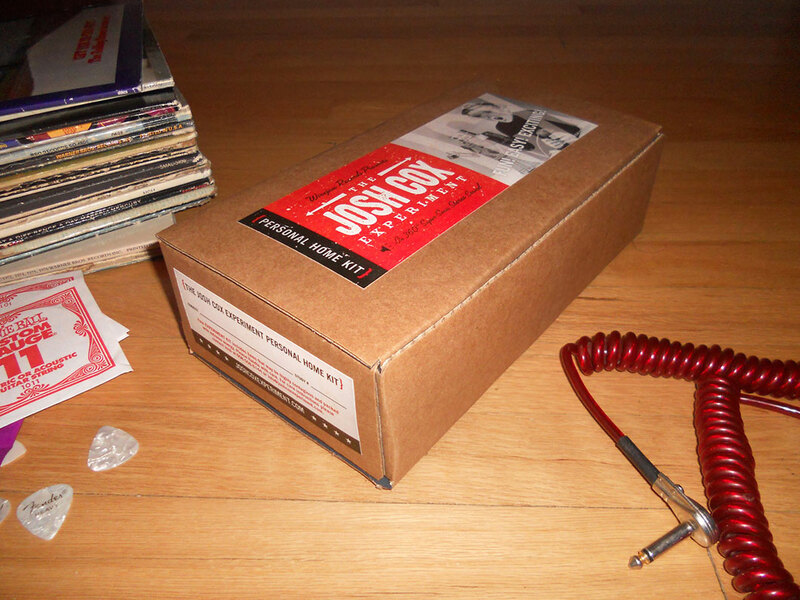 I filled it with fun “rock and roll” items and then delivered it to local radio stations.